A bicyclist died last Thursday, two days after he was hit by a car while riding in Citrus County, according to reports. The 75-year-old Crystal River man was riding his bicycle east along the southern edge of the Ozello Trail during the morning hours of March 31. At the same time, police claim that a 73-year-old Homosassa woman was driving a 2010 Chevrolet Equinox east on the Ozello Trail. Troopers believe the driver failed to see the biker. The right front corner of her car sideswiped the biker, ejecting him onto the road. The man was taken to Bayonet Point, where he died from his injures two days later. Bicycling is more popular than ever in Florida, due to our war climate and what seems like never-ending bike trails and bike lanes on Citrus County streets. As the popularity of biking continues to grow, bike riders must remember that their safety is not guaranteed as long as they share streets and street crossings with cars and trucks. Bikers are extremely susceptible to injury compared to the drivers of other vehicles on the road. 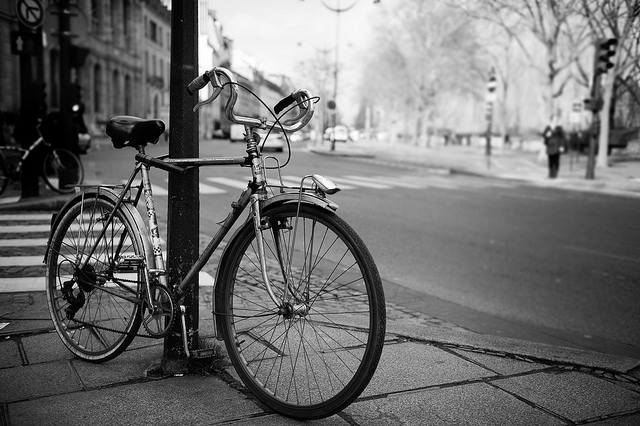 Cycling accidents are a serious problem not just in Florida, but across the country. According to the National Highway Traffic Safety Administration, 726 cyclists were killed in traffic accidents in 2012. In that same year, the death toll for cyclists accounted for nearly 2 percent of all deaths on the roadway, despite the fact that bicycles represented only 1 percent of all traffic on the road. For those involved in cycling accidents, it is very important to document everything. Personal injury, as well as wrongful death claims usually require careful documentation to be successful. If there is not adequate information to support your claim, you could be denied compensation, regardless of what the truth of the situation is. A Citrus County Injury & Wrongful Death Lawyer at Whittel & Melton can help you obtain the just compensation you and your loved ones deserve. Call us today at 352-726-0078 or contact us online for a free consultation.